Hailed as the “king of fruits”, durians are quite divisive among people who either hate them or love them. Durians have been quite notorious for their scent which you can smell even yards away. This is probably the main reason why people who have not grown accustomed to the scent often end up having the conclusion that they don’t like the fruit without giving it the chance. For places in Southeast Asia, durians are very much loved such that it is not uncommon for anyone to see numerous durian stalls everywhere. Especially during the durian season, one can often find durian stalls set up near alongside roads. In Singapore, not only are there places that sell fresh durians, there are even cafes and restaurants that incorporate using this fruit in their dishes, pastries, and desserts. With this, it can be clearly seen that durians are very much loved. But the presence of stalls and cafes is just the effect or outcome of the people’s love for durians. So what really makes them the “king” among other fruits? When you see a durian fruit, the first thing that will stick to your mind is that it looks very intimidating because of its thorns. In fact, the whole outer body of the durian fruit is made out of thick thorns which can hurt anyone if you are not careful. The name “durian” came from the Malay word “duri” which aptly means “thorny” and has the scientific name Durio Zibethinus Linn. You should know that no two durians look alike. Yes, they may have the same thorny outer appearance, but their shapes and sizes vary greatly. 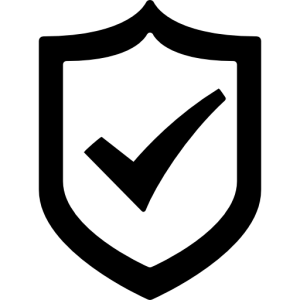 When you examine the different varieties of durians, you will even see closer that each one has a difference in the exterior color of the skin and their thorns. For example, the famous Mao Shan Wang durian variety is recognizable with its distinct five-pointed star pattern that can be found at the bottom of the fruit while other varieties don’t have this distinction. Different individuals have different opinions about the durian, but almost all agree that it has a very distinct pungent smell that those who first encounter this fruit immediately run away and cover their noses. This is the very reason that durians are banned in Singapore’s public transits because of how the scent can really linger and crawl up your nose. For those who have tried transporting even a single durian inside their car, they can attest that the scent will linger for days, if not weeks. Perhaps the only difference in the way that individuals respond to the durian’s scent is that people who have been eating them for quite some time have already grown accustomed to its scent. Some durian connoisseurs even check the scent of the durians to find out which one is fresh before purchasing them. Those who know durians will firmly state that you will know that a durian has ripened when the scent has become strong. The famous saying that people say about durians is that they “smell like hell, tastes like heaven”. If you have gotten past the pungent smell of this fruit and would like to try eating the flesh, you may even be amazed by the sweet and bitter taste that its flesh has to offer. Of course, the taste will also need some time before you get used to it, so you need to at least have a taste for about three times or so before you can learn to fully appreciate eating durians. In the same way that different durian varieties have different physical looks, the taste of durians also vary. For example, the D24 durian is often given to individuals who are trying out the fruit for the first time since this variety has a flesh that is neither too sweet nor too bitter. On the other hand, those who have been used to eating durians prefer the more famous Mao Shan Wang variety which offers both sweet and bitter flesh within a single husk. Still, there are others who like the XO durian which has a very strong bitter taste. 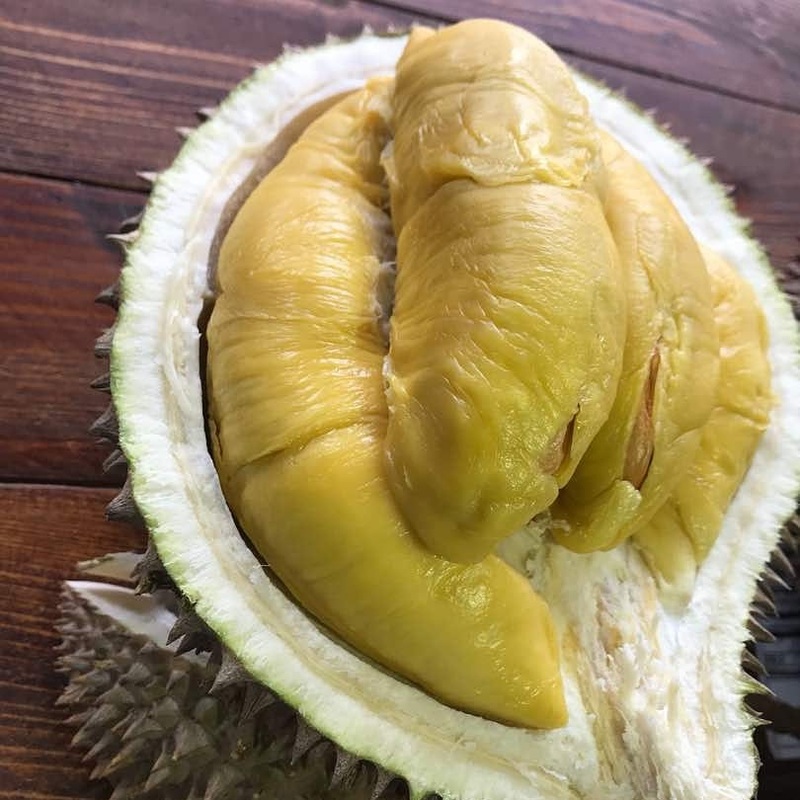 The XO durian even leaves an aftertaste that tastes like alcohol and can even cause drowsiness when eaten in huge amounts because of the loner fermentation that this variety undergoes. In line with the taste, every durian variety has different flesh colors which can vary from white to golden yellow and even reddish orange. The durian’s texture is often creamy, sticky, and fibrous, with the flesh covering the huge seeds. Whichever way people describe durians, only an individual can attest his or her preference for durians by trying them out. It is no longer new that those who have strongly opposed eating the fruit for its pungent smell have grown to love the fruit after trying them for a few times. Do you want to try fresh durians? Have you been a long-time durian lover or somebody new in the realm of the “king of fruits”? 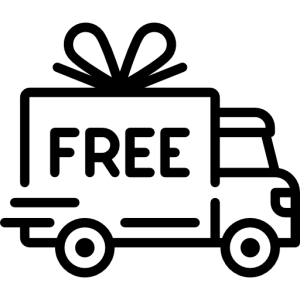 No matter what you are, you should try getting your freshest and ripest durians delivered to wherever you are in Singapore through Durian Delivery. 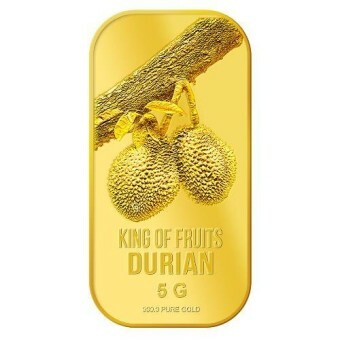 They have a wide array of durian choices ranging from XO D24, D1 Red Prawn, Mao Shan Wang, Royal MSW, and D101.What’s more, since the owners of this online durian delivery are durian lovers themselves, they know the importance of bringing durians to their customers in their freshest condition so they will get the best taste that they want. Because of this, each and every durian is picked and delivered within 6-12 hours from the moment they were picked from the plantations. What are you waiting for? Get the king of fruits delivered to your doorstep today.